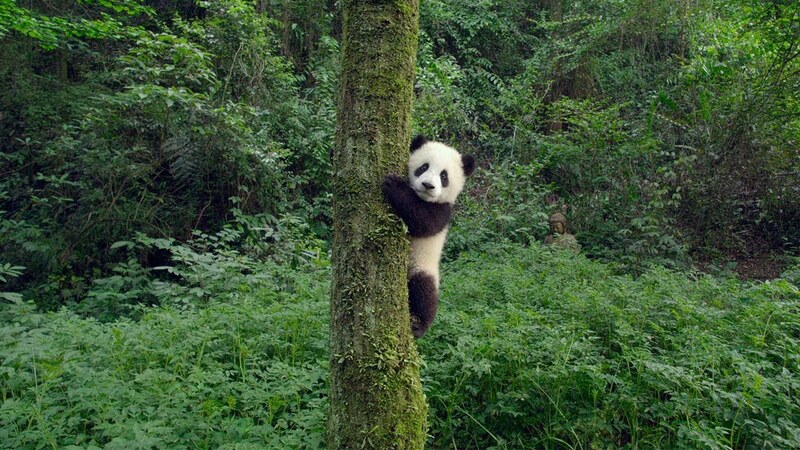 Warner Bros recently released a trailer for their new documentary called 'Pandas' and it is packed with cuteness with baby pandas goofing around. Be prepared for a breathtaking documentary adventure and amazing experience. The documentary will be out on April 6, 2018.